Flexible Yellow Ducting 7.5 Metres x 203mm with bag and black cuffs with integral nylon web strap for use with our VAF-200 serices fans. 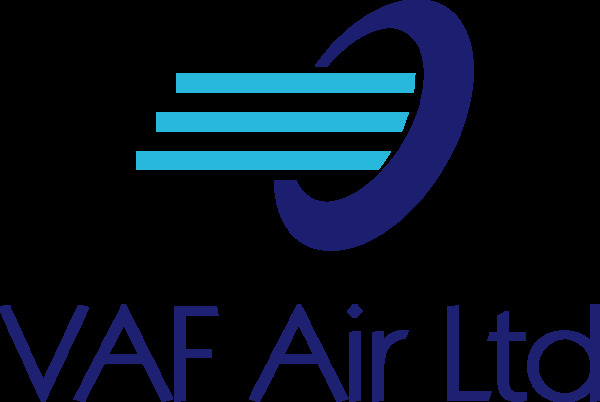 The Miniveyor Air flexible ducting is manufactured from a robust fabric that withstands repeated flexing. 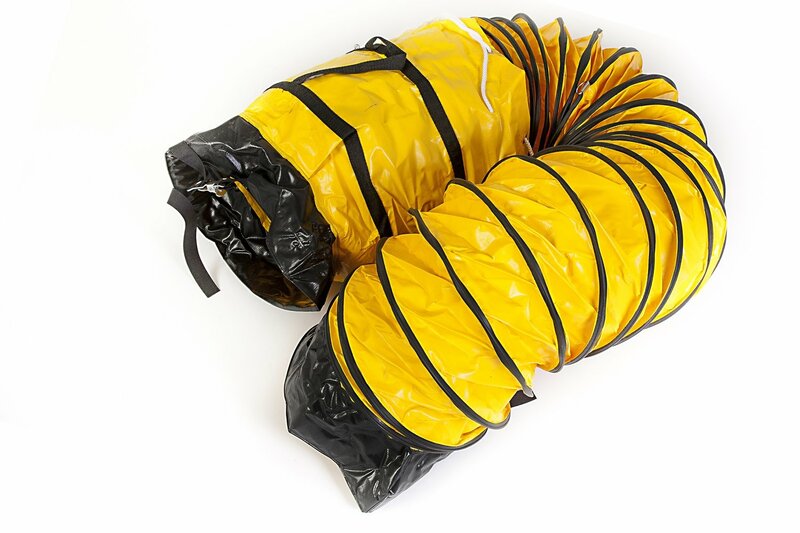 A robust yet lightweight ducting consisting of a yellow PVC coated nylon fabric with a rugged black thermoplastic spiral scuff strip encapsulating a spring steel helix providing additional external protection. A black neoprene coated glass fabric cuff is fitted both ends with an integral web speed clamp. Easily compressed by 85% for convenient transportation and storage.